Last year Intel delivered its first 6 core Coffee Lake processors and today it has followed up by introducing the 9th Generation Intel Core processor family with up to 8 cores and 16 threads. Asus is supporting the new Coffee Lake S refresh range of processors with a portfolio of motherboards based upon the new Intel Z390 chipset and which it claims will be perfect for content creation, heavy multitasking, and other demanding workloads. 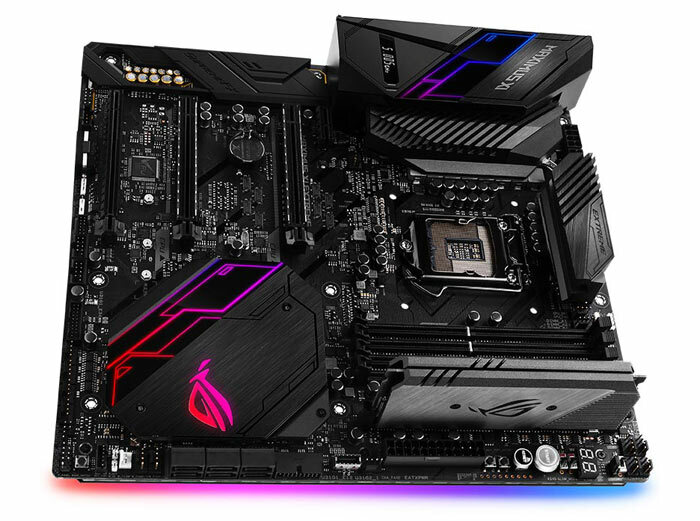 Asus has added Z390 motherboards as part of its ROG, ROG Strix, Prime, WS, and TUF Gaming series. 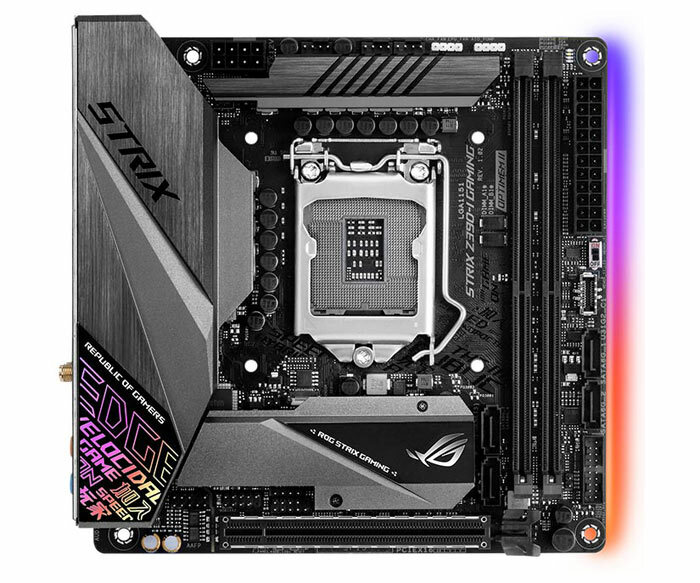 From its email to HEXUS I counted 16 new products within the aforementioned ranges in sizes from the Strix Z390-I Gaming mini-ITX though to the Maximus XI Extreme EATX (19 different boards if you count Wi-Fi enabled variants). 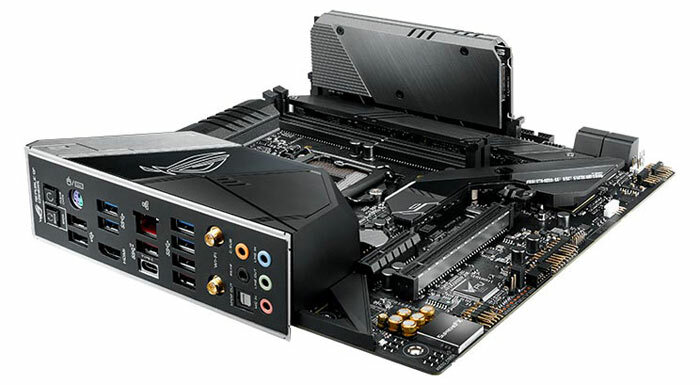 The Asus EdgeUp blog includes a large comparisons table and multiple pages of descriptions of the new motherboards and is a recommended destination if you are considering a 9th gen Intel Core processor upgrade. A new feature that Asus draws attention to and is employed across many of these new motherboards is AI Overclocking. Asus’ newest OC software “simulates a human overclocker by increasing clock speeds, tweaking voltages, and testing stability before pursuing higher frequencies,” to get a CPU very close to its maximum performance. On lower end models which lack AI Overclocking there is still OC Tuner, which uses predefined profiles to hit higher speeds at the touch of a button. 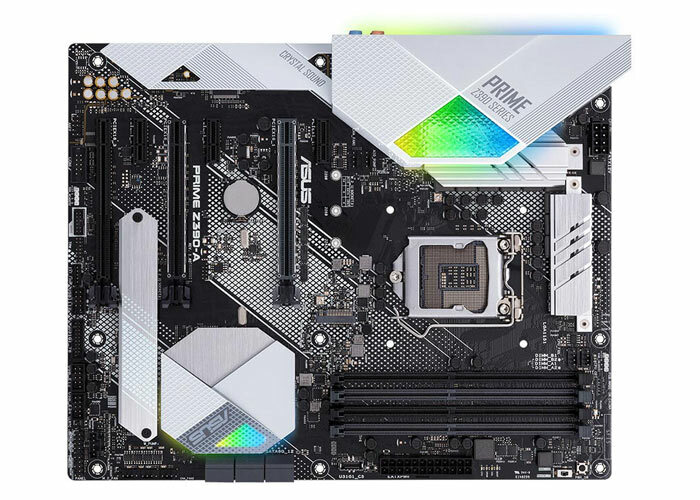 To cope with the potentially greater power draws when pushed beyond stock speeds all Asus full sized Z390 motherboards offer at least eight power phases for the CPU and one more for the integrated graphics. Most boards come with heatsinks that extend beyond the MOSFETs and chokes and for reliability and conductivity you will find 8-pin power connectors that use solid pins. Other key Asus features you will find throughout this range, depending upon model include; Optimem II memory traces, MemOK! roll back to safe defaults when overclocking, smarter air and liquid cooling accommodation, Fan Xpert 4, Aura Sync LED lighting, SupremeFX sound, Sonic Studio III, Intel Gigabit Wi-Fi via CNVi, Intel Gigabit Ethernet controllers, and more USB 3.1 Gen 2 ports. The new ROG Z390 boards include the Maximus XI Extreme, Maximus XI Formula, Maximus XI Code, Maximus XI Hero (WiFi/COD4) and Maximus XI Gene. These are blacked out boards in a good variety of specs and sizes and designed for ‘dream builds’. Moving down a tier we find the ROG Strix Z390 boards boasting must-have features for gaming and overclocking, In this range the previously mentioned mini-ITX Strix Z390-I Gaming is joined by three full-sized ATX boards: the Strix Z390-E, Z390-F, and Z390-H Gaming. Gaming essentials plus reliability are catered for by the five models in the TUF Gaming Z390 series. You can choose between the TUF Z390-PRO Gaming and TUF Z390-PLUS Gaming for ATX along with the TUF Z390M-PRO Gaming for micro ATX, with Wi-Fi-equipped versions available too. More business-like are the WS and Prime motherboards, which are aimed at business and prosumer markets. However they vary considerably with the WS being fully featured workstation style offerings and the Prime series being more of an essentials concept. At the time of writing product pages seem to not be linking properly. For now here is the Asus motherboards homepage. [Update] A wide range of Asus Z390 motherboards are now available to purchase from Scan Computers*. Which of the above are the workstation ones?